So, did you want to check out PAX Australia later this month, but were bummed out when you noticed on PAX's website that the 3-Day passes were completely sold out? 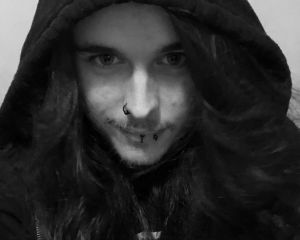 Well, fret no more! Thanks to the fine folks at PAX, we've got fifteen of these 3-Day Weekend Passes to PAX Australia to give away to our readers. If you want a chance to get your hands on one of these passes, all you have to do is leave a comment down below prior to October 16 (Monday) at 11:59PM AEST saying what your favourite Australian-made video game is and why. It could be any game from any era and by any publisher, so long as it's by an Australian development team. Are you a fan of L.A. Noire? Would you rather play Framed — the game that Hideo Kojima referred to as his game of the year back in 2014? Do you have anything else in mind? Let us know! Soon after the deadline hits, we’ll start notifying contest winners via the comment section with instructions on how to redeem their PAX Australia passes. It's really that simple. Oh, and I guess it goes without saying that this contest is for our Australian readers. 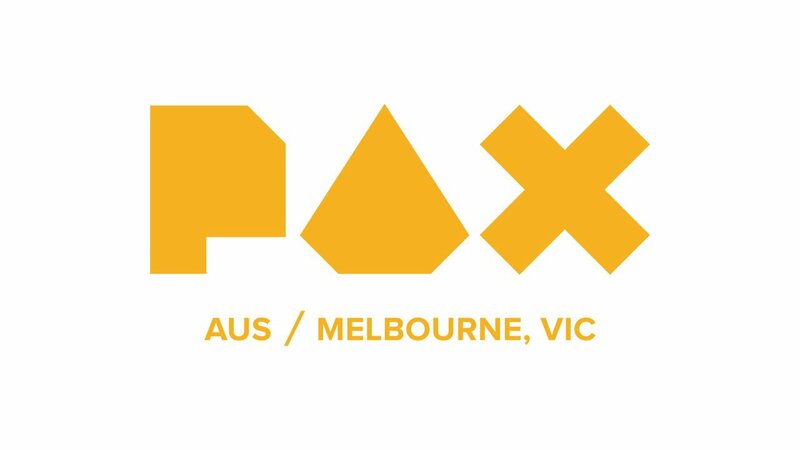 If you won't be in Melbourne — or if you're unable to make it to Melbourne — on the weekend of October 27-29 (when PAX Australia takes place), please don't bother entering.